As the old adage goes, there are two things that you cannot escape in life - death and taxes. Filing your tax returns is never easy since it means going through a mass of cancelled checks, bills, receipts, and other financial documents. This could overwhelm you and you should, therefore, consider hiring a tax preparer to do the job. You actually save money when you hire a tax preparer. So, are you asking yourself, "how can a Tax preparer save me money?" There are several ways through which this is possible. You will save money because the tax preparer will ensure there is deduction maximization. If you use a computer software program, there is a risk that you may not find all possible deductions that are relevant to your situation. A tax preparer, on the other hand, asks targeted questions and this ensure that deductions that might have been missed are made. A tax preparer will have the relevant training and experience to know the tax credits that you are eligible for. If you do not make a claim for a tax credit, it is not the responsibility of the government to tell you that you are entitled to them. You need not worry about tax preparer fees because these can be deducted on the following year. Hiring a tax preparer saves you money because you will get future help if you find yourself in a sticky situation tax resolution services are necessary. If you have problems with tax penalties or back taxes, a tax preparer who understands your taxes will help you deal with the Internal Revenue Service (IRS). The case will take a much shorter period with the tax preparer who handled your case as opposed to a tax attorney or an accountant who is seeing your tax filing for the first time. If you are wondering, "can a tax preparer save me money?" another way through which this is possible is that you can get a preparer who does tax preparations online. More and more people are turning to online tax preparer because of the convenience and anonymity this offers. Online rates are lower because of the intense competition. The tax law changes with every budget reading and you need a tax preparer because he/she will be up to date with the latest changes. Hiring a pro ensures that you take full advantage of any new law and you do not get into the bad books of the IRS. As the old adage goes, ignorance is no defense. A professional will have the time to double check for mistakes. Were you to do the tax preparation yourself, there is a risk that you might miss some things. Tax preparations errors are more common than most people thing. These errors could be costly. A good tax preparer will use a software program for the tax preparation and will then check this manually. If you rely on a tax software, determining if you quality for tax refunds is difficult. A professional will know this right away. A tax preparer will handle complexities. Filing tax returns is often complex since there different adjustments that you need to make. A professional will not get lost in these complexities. A professional will help with subjective judgment. 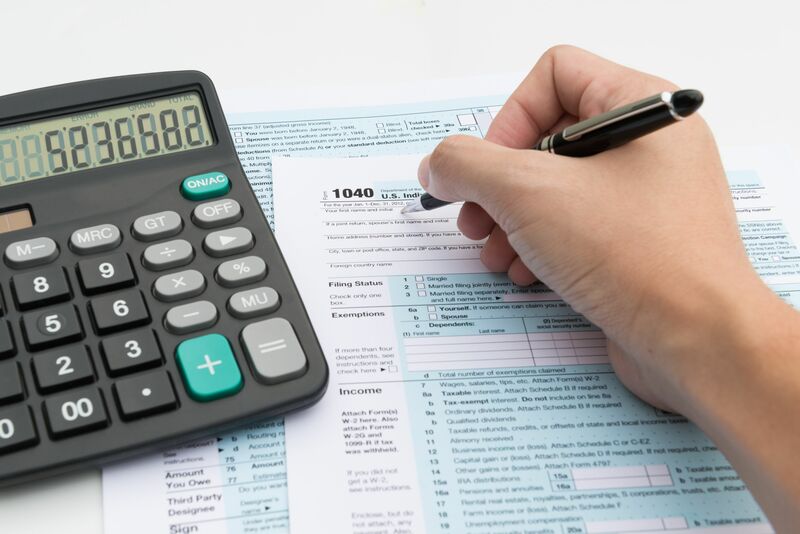 Whereas a tax software program is only meant to make calculations, a professional will give you valuable advice on how to minimize your tax liability. The practical advice you get can be applied in years to come and you will be able to save money. If you were wondering; "how can a tax preparer save me money", no doubt these points should convince you. But there are several other reasons why you should consider enlisting the services of a tax preparer. You will get unparalleled convenience and you get to concentrate on running your business, the filing will be done much quicker, and you will have peace of mind knowing a professional is on the job.